Sparkle M. K. Turner is a property manager at Stonelake Capital Partners, where she is responsible for real estate management services for Stonelake’s industrial properties located in Dallas, Texas. 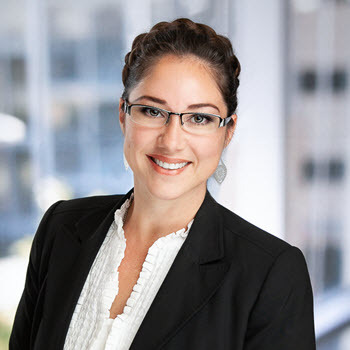 Ms. Turner comes with over 12 years of experience in the retail estate industry working for companies like Transwestern, Colliers International, and Capridge Partners. Ms. Turner attended University of North Texas, where she earned a Bachelor’s in Business Administration and Marketing.